No photos or text can be used in part or in whole from any portion of this website without the expressed, written consent of John Brookfield. © Battling Ropes®, 2015. All Rights Reserved. Battling Ropes® is a registered trademark. 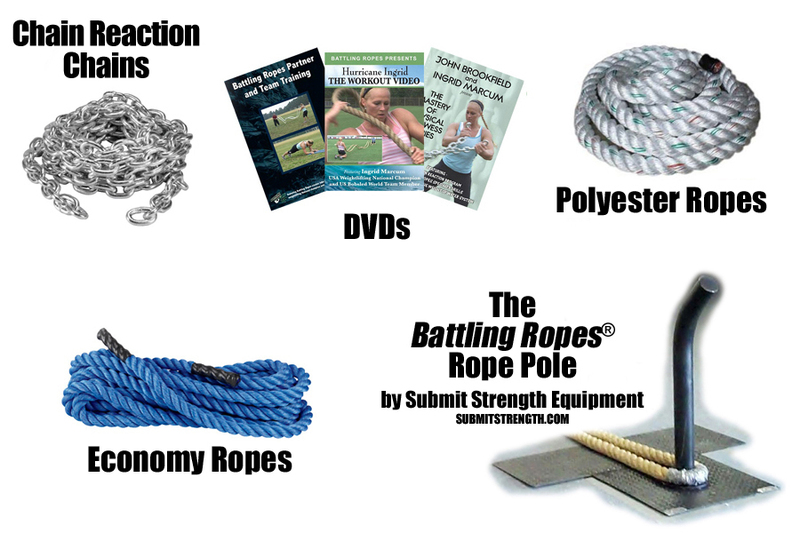 Usage of the Battling Ropes® name or logo without permission is strictly prohibited.